Italian wines are as diverse as wine lovers are. From the bubbly and floral Prosecco to the mighty Amarone, the Mediterranean country really has something for everyone and thanks to O’Briens Italian Wine Sale, all Italian wines are up to 40% off so it’s a great moment to stock up on your favourites or try a few new ones. 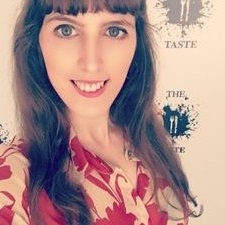 With all that choice, we are going to share some of vinos featured on the sale that we like the most, each representing one of the many styles of wines to enjoy la dolce vita with. Poor soils disciplined the grapes as they grew to become a well behaved Prosecco. Despite being lively and with very energetic bubbles, it stays elegant with a mix of white flower and peach aromas. 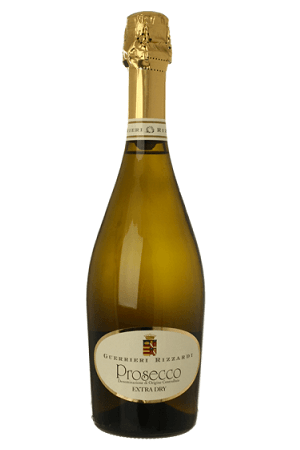 It is a versatile Prosecco, and it works as a fun choice to welcome guests or taken more seriously and poured through the evening. 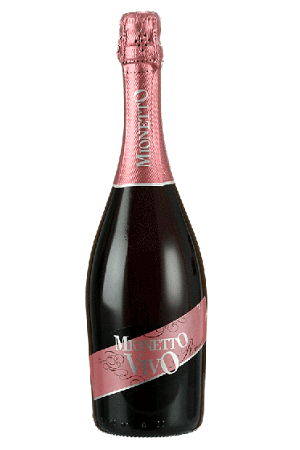 A refreshing sparkling rosé from the Veneto. Juicy berries are the main attraction here, especially strawberries and raspberries. It’s on the dry side, but not very far towards the extreme. Fruity and cheerful, it is a flirty wine that will work well shared between two. 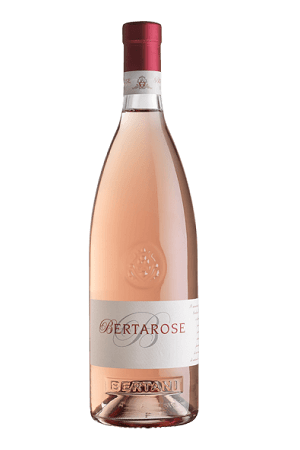 A ballerina-pink rosé made from grapes grown in calcareous-clay soils on hillside vineyards above Lake Garda. Raspberry sherbet aromas reign, with a small bit of bubblegum in the background. Easy to drink and friendly on the palate, this is a lovely summer wine. This Sicilian treat is refreshing and sharp, those who like lots of citrus fruits in their white wines will do well by welcome it to the family. 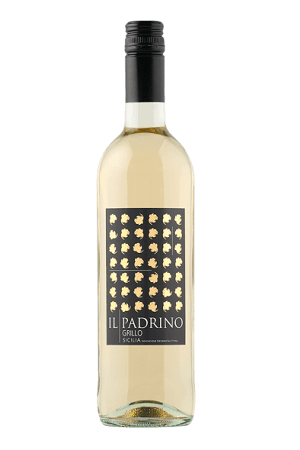 Warm weather and lots of sun are to thank for the mouth watering ripe lemon flavours and voluptuous body of this boss that will be a good one to try if you like Pinot Grigio but would like to discover something else. 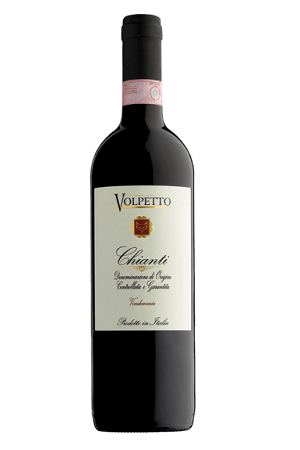 See through auburn shades might make you think this will be a weak one but despite its shyness, the Chianti has something to say. The tannins are quiet and the acidity does most of the talking (and what they say is “bolognese now, per favore”). A mix of your usual berries with an unexpected nuttines and earthy aromas keep things interesting. 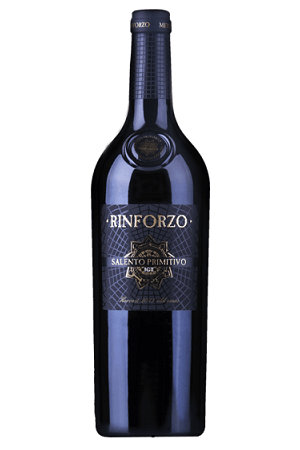 The name “Rinforzo” (reinforce) references the winemaking method in which grapes are partially dried. Less water on the fruit equals more sugar and this explains its high ABV. Intense ruby coloured and with aromas of cook dark fruits and plum jam, it’s a strong wine meant to be drunk with food. Slow cooked meats or rich stews will do.